After all the talk about Floyd Mayweather Jr. making his way into a cage instead of a boxing ring, it seems as though that possibility is either dead or on life support. ESPN is reporting Mayweather is close to finalizing a deal to face former champion Oscar De La Hoya in a rematch of their last fight this past May. The first fight was the richest boxing match in history and there’s no doubt a rematch would either match or surpass even those numbers. De La Hoya would have extra incentive this time because the bout is rumored to be in his hometown of Los Angeles, California. 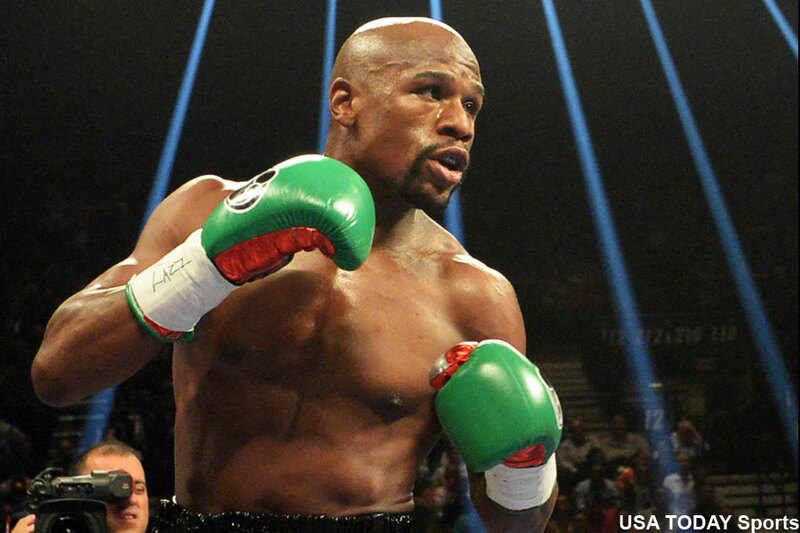 With the fight possibly taking place sometime around mid-September, it would make Mayweather nearly 32 years old. At that advanced age, it would be nearly impossible for Mayweather to make a serious run at fighting in MMA, but the possibility of him being a coach is definitely a viable option as he is currently being considered the best pound-for-pound boxer in history. Mark Cuban is one guy who would love to have Mayweather enter the sport of Mixed Martial Arts, because he could help further legitimize the organization he’s trying to start up in HDNet Fights.